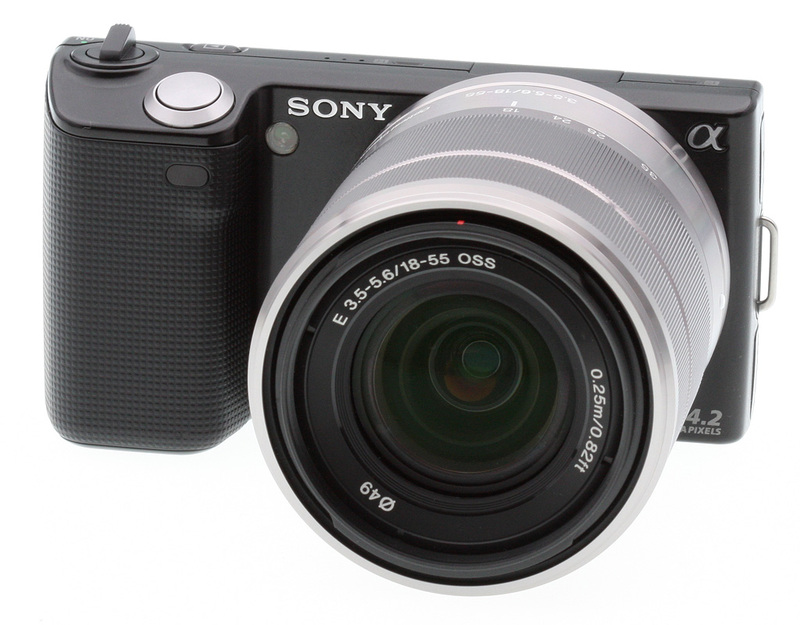 Sony has announced the price for the NEX-3 and NEX-5 models. The price is comparative to competitive brands. One thing that attracts me to the Sony’s offering is the 16mm f2.8 pancake lens that translates to 24mm field of view in full-frame. But as a long-time reviewer, I do not simply buy the stuff by gut feel. To make things trickier, all the competitive products have their own plus points and issues. I currently use a Samsung ST550 compact camera. It’s such a fun camera and I get my daughter’s attention to get that shot. Though I’d prefer Canon S90 for its overall image performance, I won’t go and buy one because I already have a compact camera. I am also contemplating getting an underwater camera. It would be a fun gadget for my daughter. Afterall, it’s waterproof, shockproof, weatherproof. So I can let her have fun without fear of bruising or dirtying it. A couple of models are out there, and I’m narrowing my choice to the Sony TX-5 and the Lumix FT-2. I like the Sony for its design and touchscreen, but prefer Lumix for the features. Oops, I’m digressing. Bottomline: I’ll cover more about the NEX cameras if I ever get my hands on one.